The withdrawal from the Iran deal by US president Trump has not only exacerbated international politics, it will lead to further armament and confrontation. First attacks between Iran and Israel underline the dangers of the actual situation. Israel is a nuclear weapons country. A possible nuclear proliferation is impending, even though this has been denied by Iran for now. Saudi Arabia and other countries in the Middle East are in principle capable of acquiring nuclear weapons. The biggest danger is coming from the Israeli government (in an alliance with Saudi Arabia). Prime Minister Netanyahu has already announced war with Iran several times – sooner rather than later, he said. Surely, he wants to divert attention from domestic allegations of corruption as well with these politics of war. 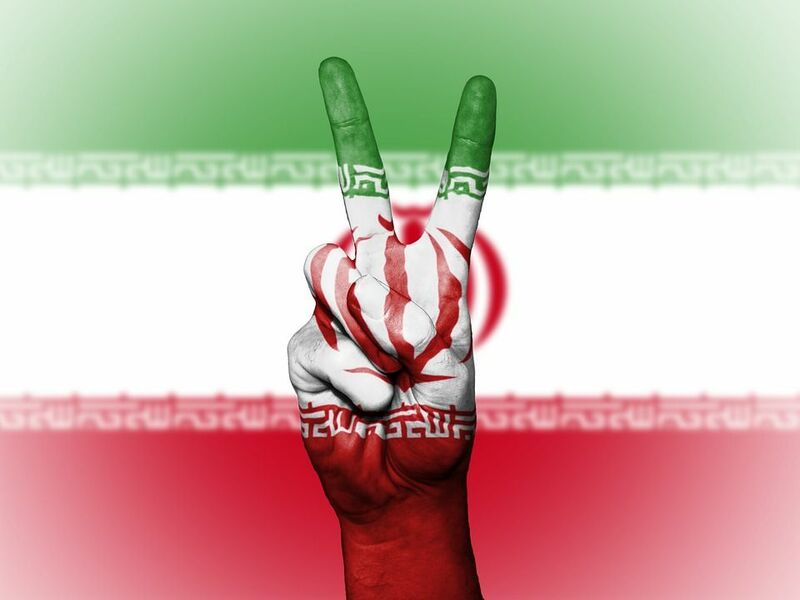 This farce, not only against Iran but the whole world and international organizations such as the IAEO, last week with made-up and ancient (refuted) allegations was already the opening move to further acts of aggression, even to war. The withdrawal from the Iran deal surely also directly encourages the Israeli government to attack the “aggressive Iran” (whose (foreign) policy can be criticized but is conforming with international law and respects sovereignty and contracts) – with airstrikes, with missile attacks. In a region overflowing with conflict and war, with belligerent behavior of the great powers, an expansion of the confrontation can never be ruled out. The war in Syria can escalate further, even the whole region could explode. The situation can become incredibly dangerous, a big military conflict is not impossible. The European governments are called upon to say no the politics of the US and Israel. Vassal’s fealty is the last thing we need now. NATO must stop any support to Israel government`s war politics and NATO must stop their military engagements in the region. We need negotiations for a “Conference of Security and Cooperation in the Middle East”. We demand the international and national peace movements: take actions. If it comes to war, ordered by the Israeli government, let us come together again on the streets quickly and spontaneously. Raise your hands – we still have time to stop the warmongers. We call for a nuclear weapon / weapons of mass destruction free zone in the Middle East.